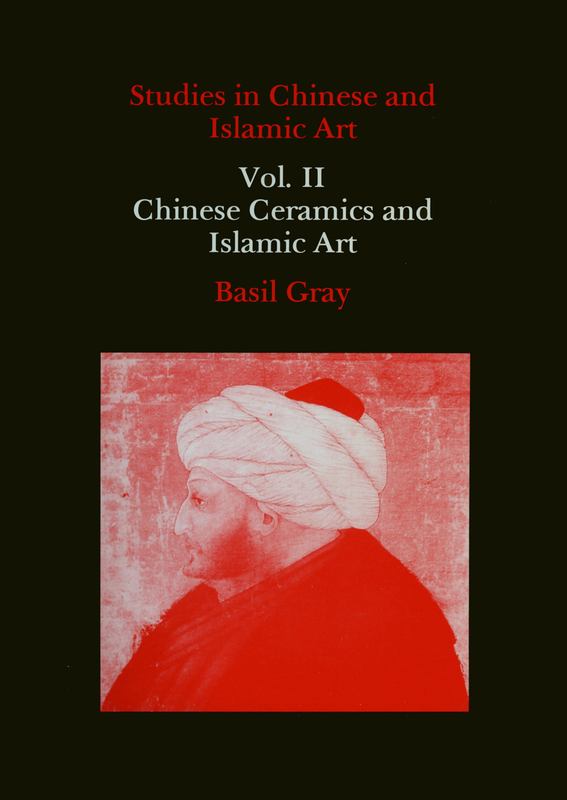 View basket “Studies in Chinese & Islamic Art – Vol II” has been added to your basket. 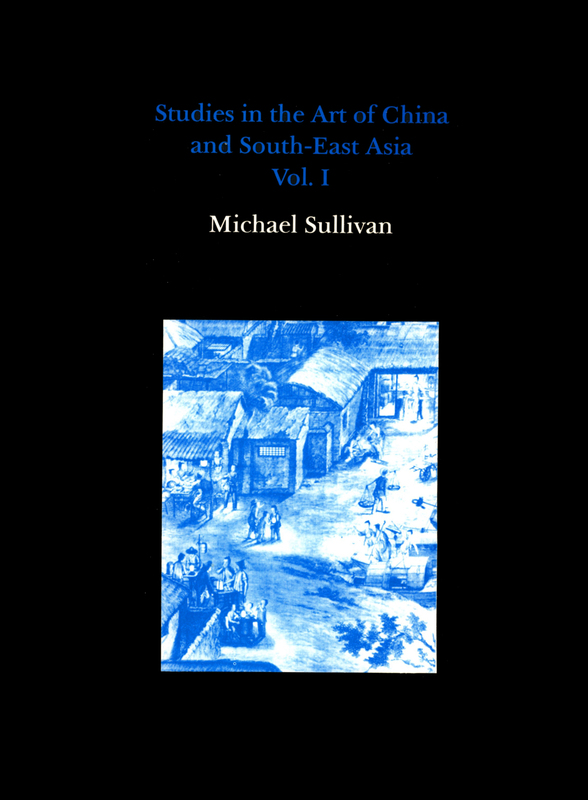 Professor Sullivan is a leading authority on the art of China, and has published a number of standard works on both traditional and modern Chinese art. 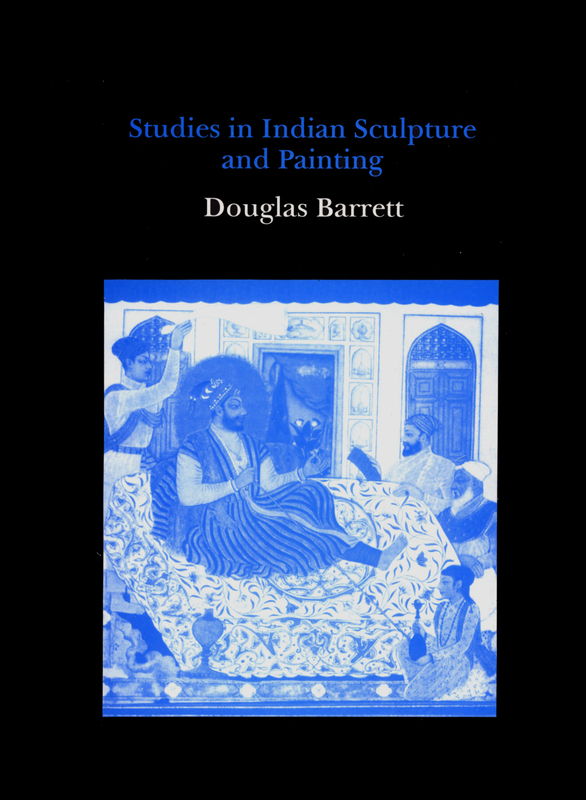 These two volumes bring together for the first time his papers on the subject, and include a number of important studies on the related art of South-East Asia. 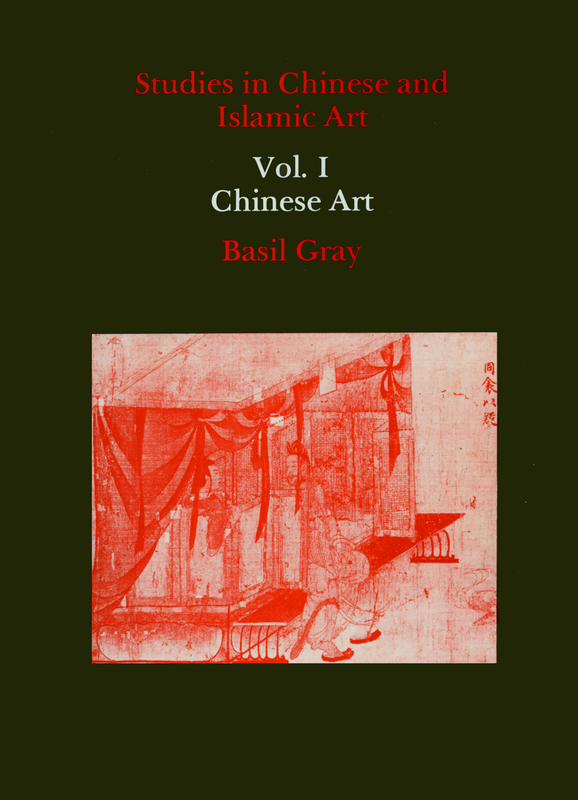 The first volume concentrates on traditional Chinese art. In its long and relatively uninterrupted development over a period of two thousand years, Chinese art can only be compared with the art of ancient Egypt. The author gives a resume of the stages of this development in his first paper, and isolates certain recurrent themes and attitudes in the four studies that follow. Other papers deal with screen and scroll painting in the early period, and with the excavation of a T’ang emperor’s tomb. The period of the Ming and Ch’ing emperors is also covered, leading up to the first contacts with Western art in the seventeenth and eighteenth centuries, and the work of European artists in China. 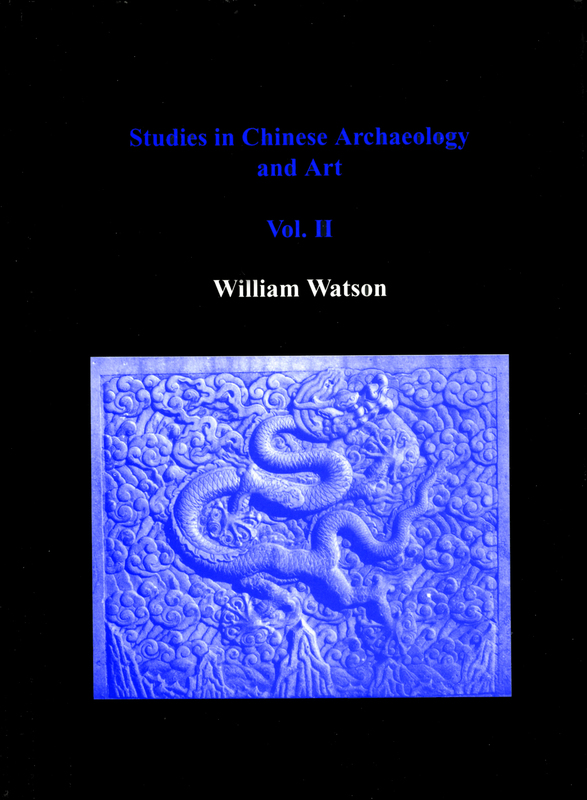 The volume concludes with a number of Professor Sullivan’s reviews of works by other scholars on Chinese art, and of exhibitions, and an appreciatlon of the work of Arthur Waley. There is a new preface and index, and the author has supplied additional notes to the original articles which draw attention to subsequent research.